The Governors Island YMCA opened its doors in July 1900 and was an immediate success. The first floor contained a reading room open to all. Above members enjoyed a library, auditorium, and other amenities. In typical New York fashion the dedication was not held for another three months; then as now, those who could left the Big City when the temperatures began to rise. Instead, the Manhattan dignitaries showed up for a formal dedication in early October. What you are looking at is not that building. So popular was the “The Y” that the old original building soon became obsolete. Thus in the mid-1920s the YMCA funded and built another structure, the one you see here in the photographs. 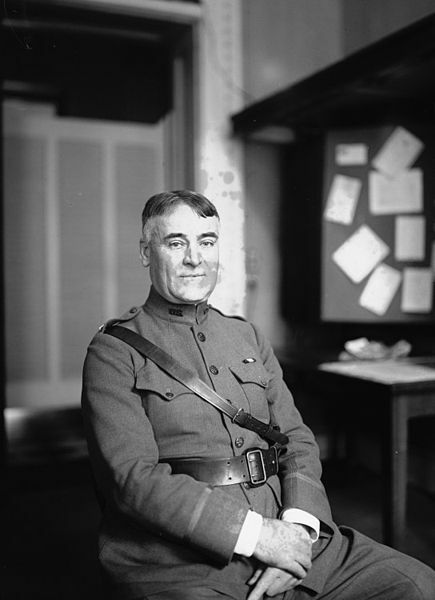 Colonel John Thomas Axton was the Army’s first Chief of Chaplains. He is interred today at Arlington National Cemetery. 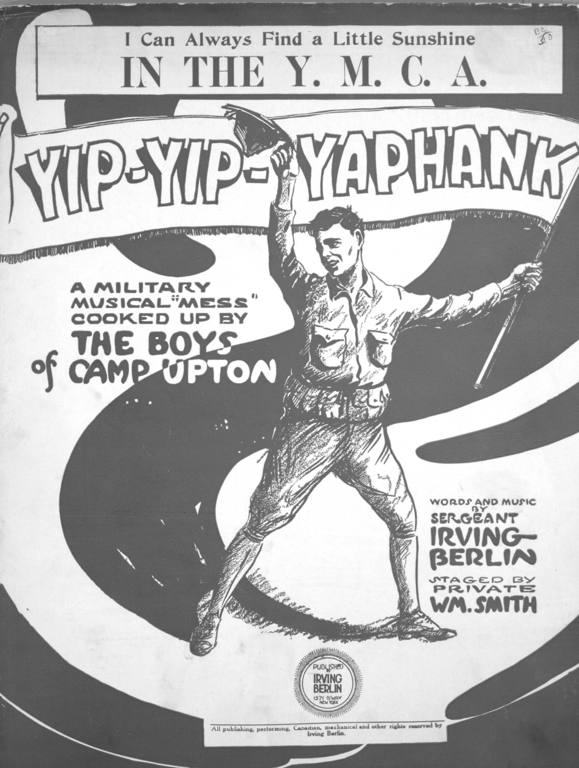 The new building opened in April 1927 and when it did Colonel John T. Axton, the Army’s first Chief of Chaplains, delivered the dedication. Two days after Pearl Harbor Mrs. Cornelius Vanderbilt Whitney, working with others, began planning a “Stars in Khaki” fundraiser for the Governors Island Y at the Pierre Hotel. Throughout the Second World War philanthropic groups used the auditorium and other facilities in the war effort. When peace came there would be reunions and tributes to such groups as the Veterans of the Seventh Regiment and the Association of Former Members of Squadron A. This was all in addition to the daily use of the building. 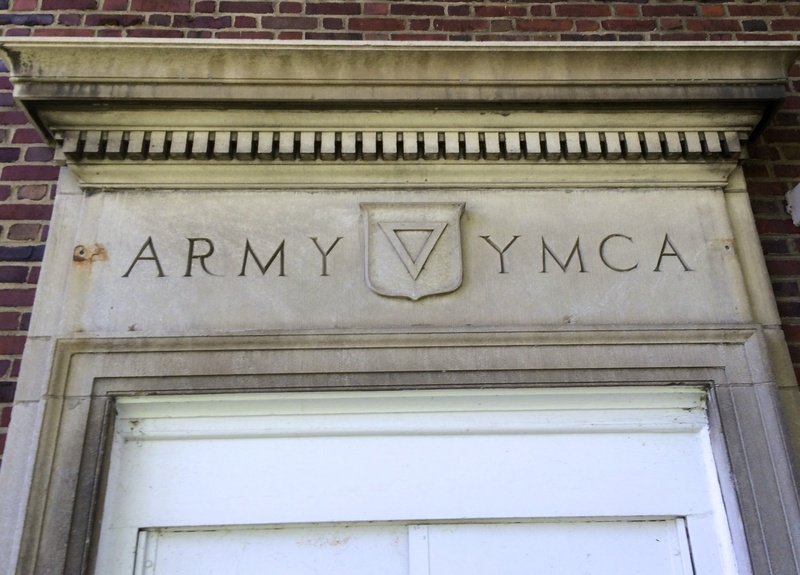 Uniformed service personnel stationed on Governors Island loved using their YMCA. Y officials even provided spiritual, leisure, and educational services to the prisoners in Castle Williams, of which there were usually several hundred at any given time. 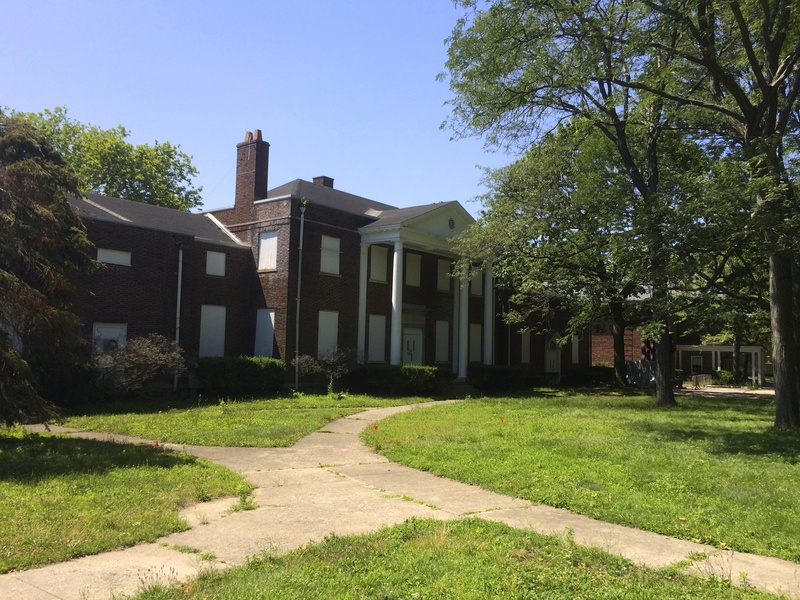 Despite its great work, the Governors Island Y had become redundant by the early 1960s. There were now more and better athletic facilities, and a full service library, operating on the base. The Governors Island YMCA closed in 1962.